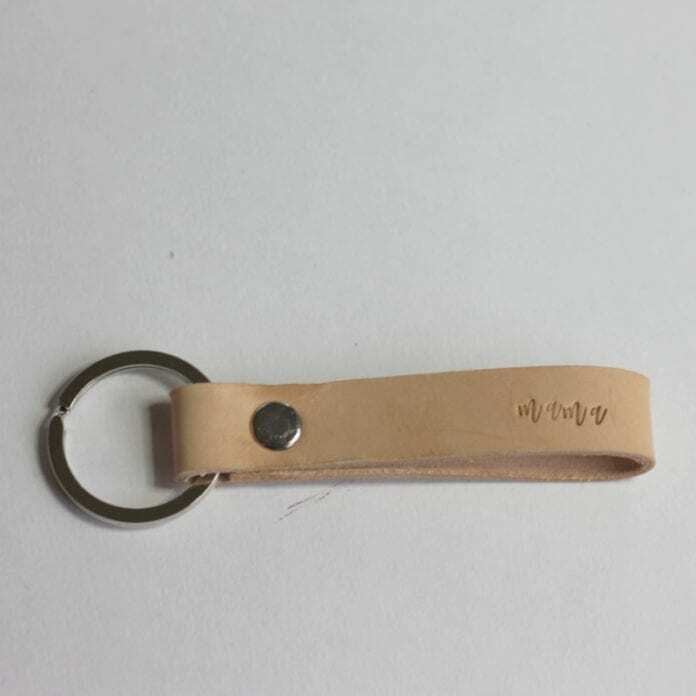 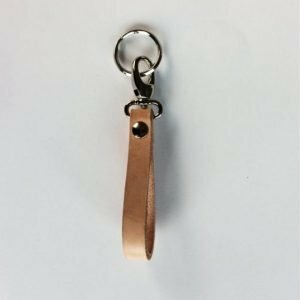 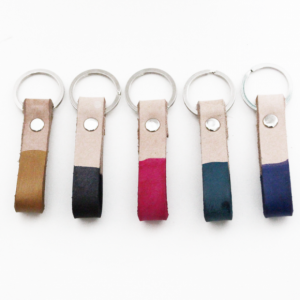 Genuine Leather, hand stamped, hand dyed Keychain for your favourite Mommy!! 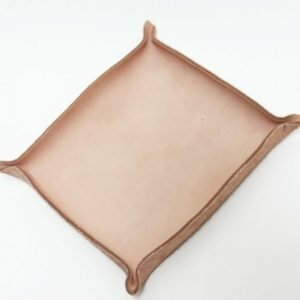 Mama is the sweetest sound coming from a child’s mouth! 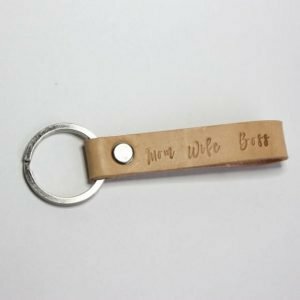 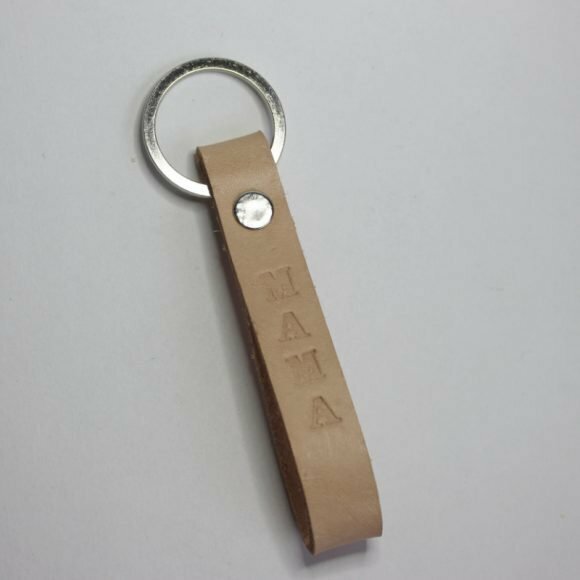 Our genuine leather Mama Keychain is perfect for the mama to always remember how that word sounds. Just remembering the sound of the word mama off the tip of their tongue is enough to make a girl cry!